Leigh Centurions can confirm that their Coral Challenge Cup tie with Sheffield Eagles will be played at Olympic Legacy Park on Sunday 31st March, kicking off 3pm. Juniors – £5 on the day, £3 in advance. Junior Season Ticket holders – Free Of Charge on receipt of season ticket card. *Concessions classed as over 65’s, serving members of the armed forces, students and disabled. Carers go free. The Club will receive an initial allocation of 400 Adults, 200 Concessions and 100 Junior tickets. A further announcement will be made when these tickets arrive and are put on sale. Mark Aston’s Eagles famously won the Challenge Cup in 1998, defeating Wigan Warriors 17-8 in the final at Wembley Stadium in one of, if not the, biggest shocks in the famous competition. Aston won the Lance Todd Trophy on that famous day, masterminding his side’s victory from scrum-half with a wonderful display. Less than two years on from that amazing win Aston was at the head of a rescue package as a Phoenix Sheffield Eagles club emerged, after the original Sheffield Eagles ‘merged’ with Huddersfield Giants after a £1m relief package from the RFL. Aston’s Phoenix club won at Chorley in their first match of the 1999-2000 season and twenty years on after a nomadic existence he’s still the highly-respected coach of a side that are now laying down roots at Olympic Legacy Park which Leigh visited for the first time last season. The 4g pitch is constructed on the footprint of the old Don Valley Stadium. Leigh’s record against Sheffield Eagles in the Challenge Cup isn’t a great one. The faint-hearted should look away now. 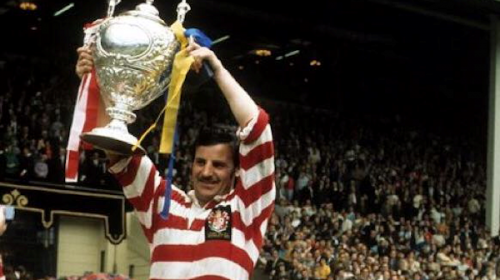 In 1989 Leigh lost 23-17 at Don Valley in front of 1,500 fans a first-round tie. It was a rare defeat for Billy Benyon’s side that lifted the second division title with 26 wins in 28 league games. Four years later Leigh went down 32-5 at Don Valley in another first-round tie watched by a crowd of 2,055. But they recovered to win five of their last eight games and stave off relegation from the first division under coach Steve Simms. Simms’s side returned a year later in what was now a fourth-round tie in a revamped competition. 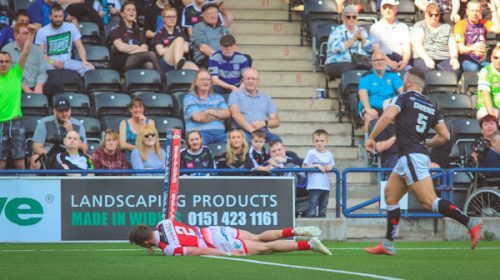 Eagles ran out winners by 42-10 in front of 3,000 fans as Leigh’s disastrous relegation season, which saw them earn just five league points in 30 games continued its downward spiral. In 1997 Sheffield won 62-18 at Hilton Park in a fourth-round tie in front of 2,030 fans and a year later returned to inflict a 66-11 defeat in another fourth- round tie on the start of their journey that would lead to the Twin Towers. There was a crowd of 1,391 that afternoon. 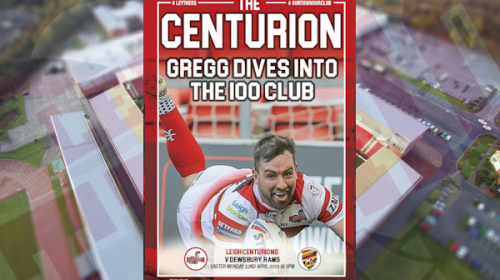 Leigh reached the quarter-finals of the competition last season before losing to Leeds Rhinos at Featherstone. The draw for the first round of the 1895 Cup also took place following the Coral Challenge Cup fourth round draw. 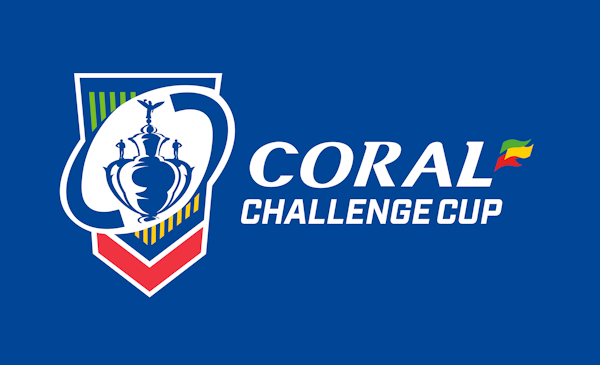 Taking place for the first time in 2019, the 1895 Cup guarantees two non-Super League clubs and their supporters the chance to experience the magic of Wembley, adding to the occasion of the Coral Challenge Cup Final day as fans from across the sport come together to celebrate Rugby League. Semi-Finals – will be played on Sunday, July 28 (unless any of the teams have also qualified for the semi-finals of the Coral Challenge Cup. In the case of a team qualifying for the semi-finals of the Challenge Cup and the 1895 Cup, their semi-final will be put back to either Tuesday July 30 or Wednesday July 31). Tickets for the 2019 Coral Challenge Cup Final and 1895 Cup Final at Wembley Stadium on Saturday, August 24 can be purchased by calling the Ticket Office on 01942 487888.